Free Spins, Cashback and a share of €10,000 in prize money every Sunday! Exclusive for our readers from Denmark, Finland, Norway and Sweden. Get ready for a jam-packed Sunday at Nordic Bet, just perfect for a lazy day with some cool drinks and maybe some winning spins on your favorite casino games. 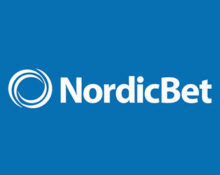 There is much to look forward to at NordicBet with Free Spins on the Game of the Week, Cashback on selected Live Casino games and Super Sunday, the mission tournament for prizes totaling €10,000 in bonus money. 7th – 9th July 2017 – Live Casino Cashback – Play Live Roulette over the weekend and receive a 10% cashback on net losses, up to €100, credited on Monday in cash, no wagering requirement. Take part in this awesome promotion every Sunday in July 2017 to have a chance to win one the bonus prizes worth €1,000 each or one of the 200 runners-up prizes. Start each Sunday by opting in to the promotion, then complete at least one of the challenges given. Some will take you to a raffle while others will have one winner directly. 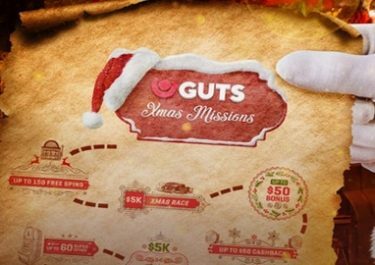 €1,000 in bonus money is given out for each of the 4 challenges, so completing more will increase your chances to win. The reminder will be raffled off among all players who completed at least one challenge. Launched in 2002, the website is operated by the acclaimed BML Group Ltd. under MGA Malta and UK Gambling Commission licenses. 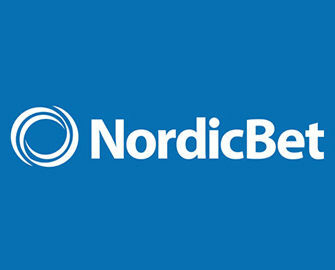 NordicBet offers Sportsbook, Live Bet, Casino, Live Casino, Virtual Sports and Poker with games from top providers such as Netent, Big Time Gaming, Elk Studios, IGT, Leander, Microgaming, NYX, Play’n GO, Quickspin, Scientific Games, Red Tiger, Thunderkick, WMS and Yggdrasil. The Live Casino tables are powered by Evolution Gaming, Extreme Live Gaming and Netent Live. The website is available in six languages and customer support is provided 24/7 via Email, Live Chat and Phone.